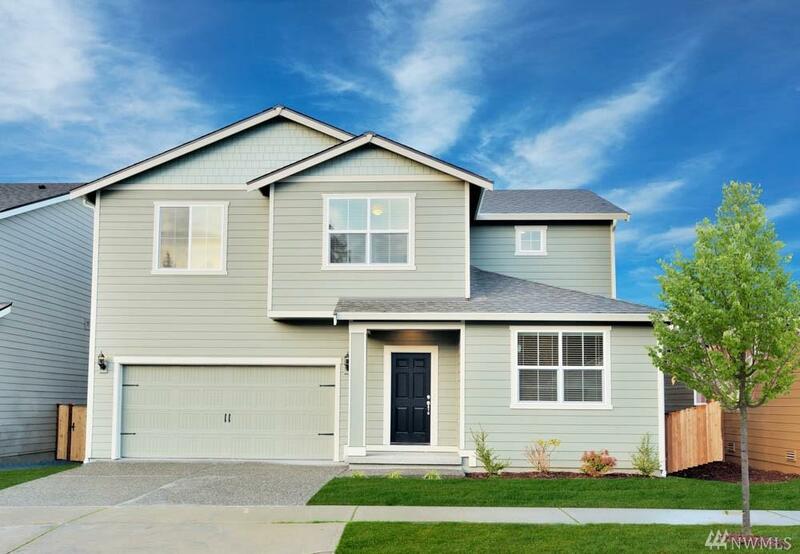 The Mercer is a two story, 4 bed and 2.5 bath home located in the beautiful community of Lipoma Firs. 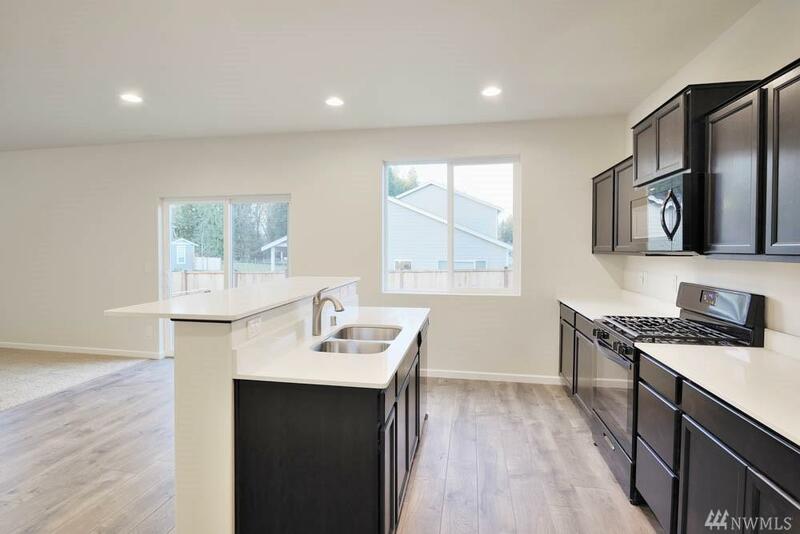 The open living area connects with the chef-ready kitchen with a large island and walk-in pantry. Upstairs are 4 spacious bedrooms, 2 full baths and bonus room. The master retreat includes a separate shower and tub and walk-in closet. 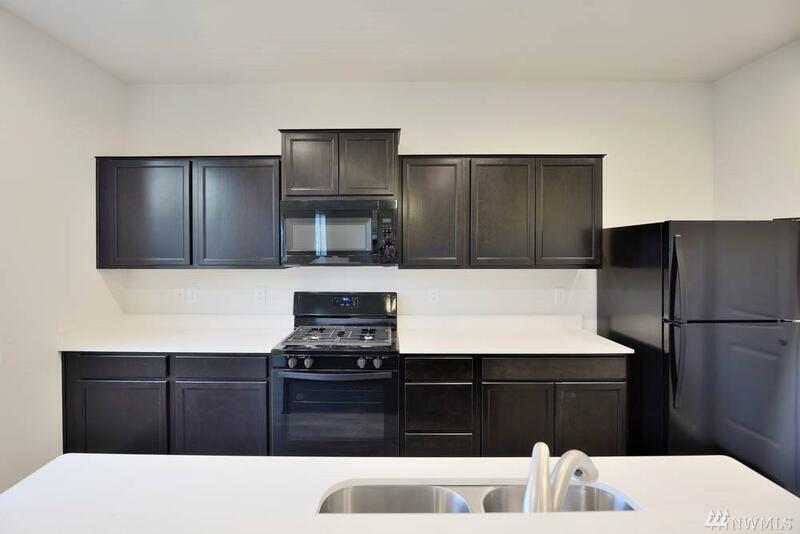 This new home is stocked with over $10,000 in upgrades including new kitchen appliances, quartz countertops, gorgeous wood cabinetry and a two car garage.